With Valentine's Day just around the corner, picking the perfect outfit is at the *top* of our to-do list. Whether you're celebrating with a special someone or flying solo, fun and festive attire is *essential*. Here are some of the best ways to feel and look your best on Valentine's Day. Rock the halls this Tuesday with this adorable Black Multi Floral Skater Skirt from Tobi. This Faux Leather Heart Backpack is *perfect* for carrying all of your Valentine's Day goodies! 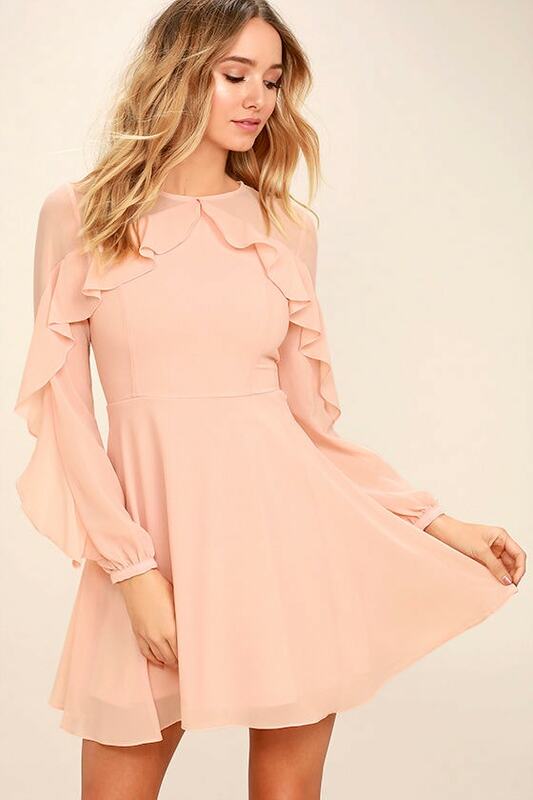 Show off your V-Day spirit with this Blush Pink Longsleeve Dress from Lulus. Spice up your Valentine's Day look with these adorable Chelsea Stud Earrings from Kiss & Wear. 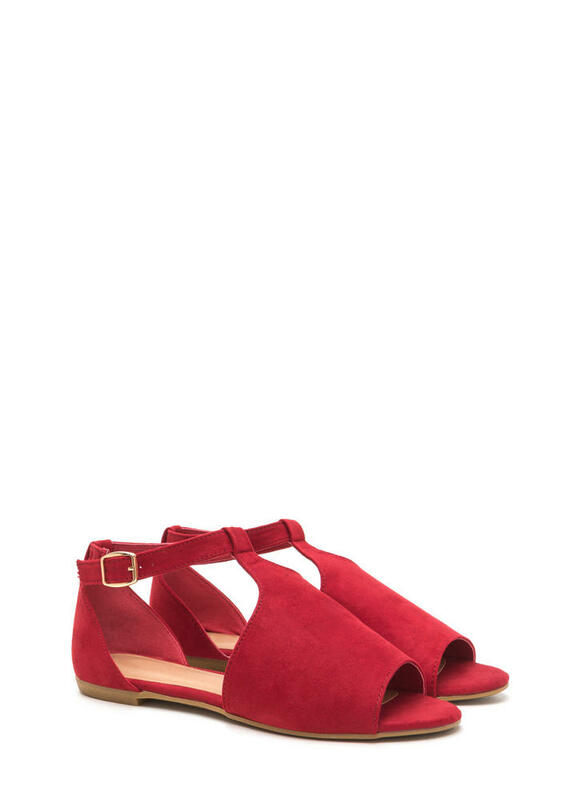 Kick off Valentine's Day with these *super* affordable Faux Suede Flats. What do you think of these Valentine's Day looks? Do you like to dress up for the holiday? Share your V-Day fashion tips with us in the comments!